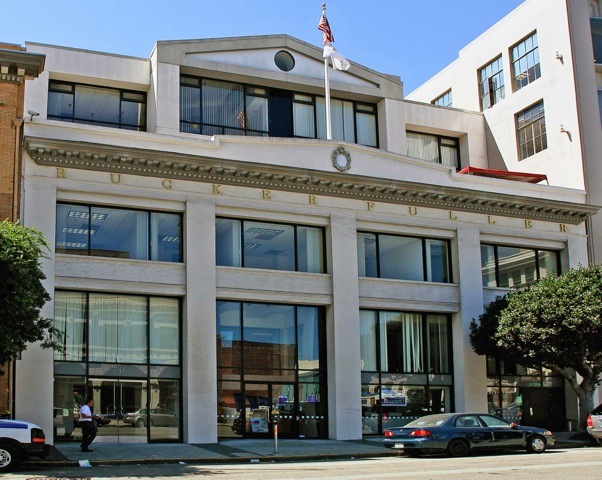 731 Sansome Street is a three story building in the heart of the Jackson Square Historic District in San Francisco. Approvals were secured to add two new floors and the building was seismically upgraded and totally renovated. The majority of the building was leased to Rucker Fuller, a leading office furniture retailer.